THIS A QUICK POST WONDERING WHERE ARE ALL THE “VOICES OF REASON” NOW. ALL THOSE PEOPLE, PRESIDENT OBAMA, INCLUDED THAT CALLED FOR ISRAEL TO SHOW RESTRAINT SHOULD BE THANKING ISRAEL NOW FOR THE EXCEPTIONAL RESTRAINT IT IS SHOWING. 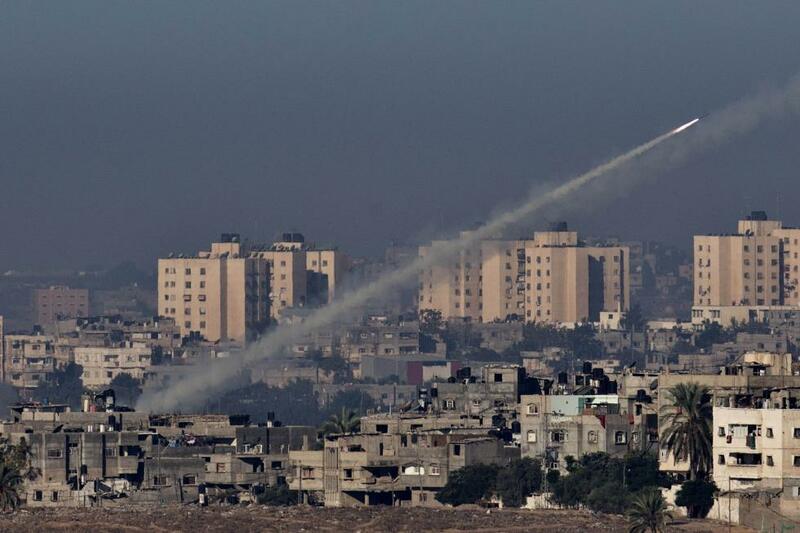 AS WE WITNESS A HAMAS STYLE TRUCE, MEANING ISRAEL STOPS FIRING AND HAMAS CONTINUES TO FIRE MISSILES AT ISRAELI POPULATION CENTERS, EVEN THE SLIGHTEST AMOUNT OF GENUINE ACKNOWLEDGMENT WOULD BE NICE. DON’T HOLD YOUR BREATH. THE DOUBLE STANDARD HAS BECOME THE STANDARD. This entry was posted on Tuesday, August 26th, 2014 at 12:28 pm	and tagged with Hamas, Israel, President Obama and posted in Uncategorized. You can follow any responses to this entry through the RSS 2.0 feed.